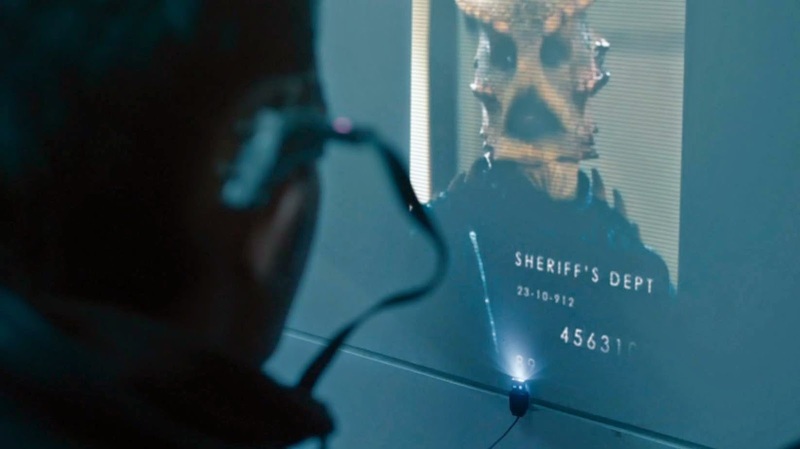 With fifty years of history to draw from, it's no surprise that new Doctor Who episodes are often littered with references to previous stories. Sometimes these nods are blatant, other times they are subtle. 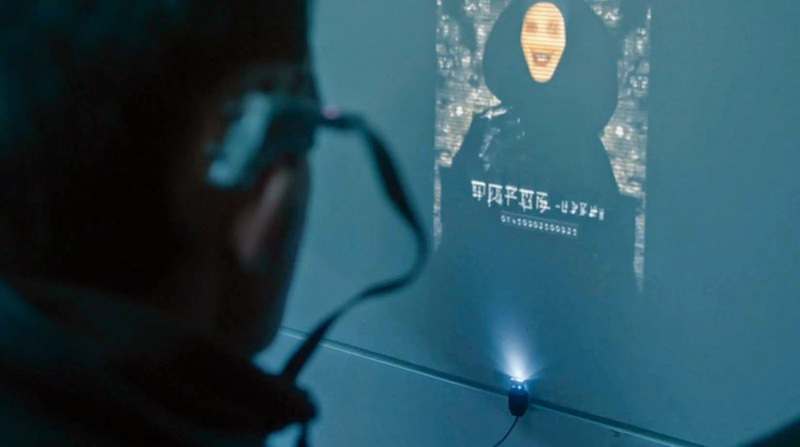 A few such nods are given in a blink-and-you'll-miss-them moment in the trailers for the next episode of series eight -- Time Heist. What's most interesting about the following screen grabs is that not only do we see characters from the original run of the series, but also one from the expanded universe of the comics and books. A very rare occurrence indeed, and in this case a very exciting one... Why? Read on. First of all, we have a Terrileptil - first seen in the Fifth Doctor story The Visitation in 1981. Next up is a Sensorite, from the eponymous episode from 1964, a First Doctor story (if you look closely you can see Susan's arm). They are from the planet Sensesphere, in the same area of space as the Oodsphere as seen in 2008's Planet of the Ood. 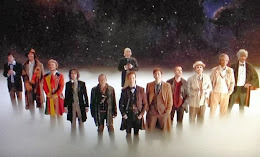 This one will be familiar to viewers of the series since 2005, having appeared in several episodes of Doctor Who and The Sarah Jane Adventures. 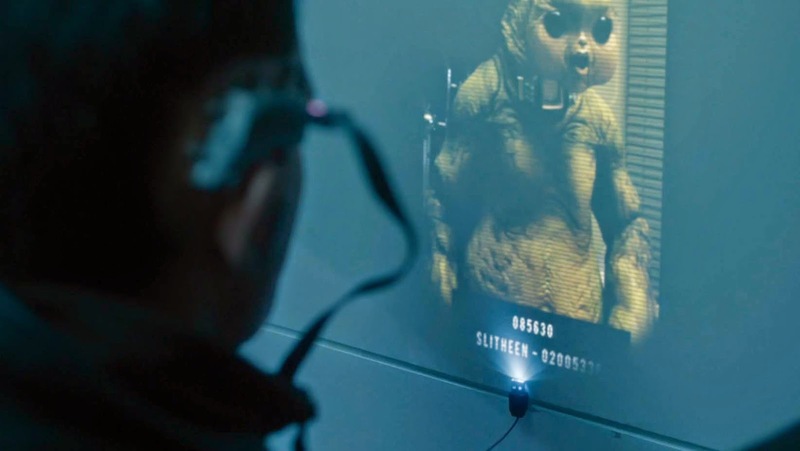 One of the ever-expansive Slitheen family. 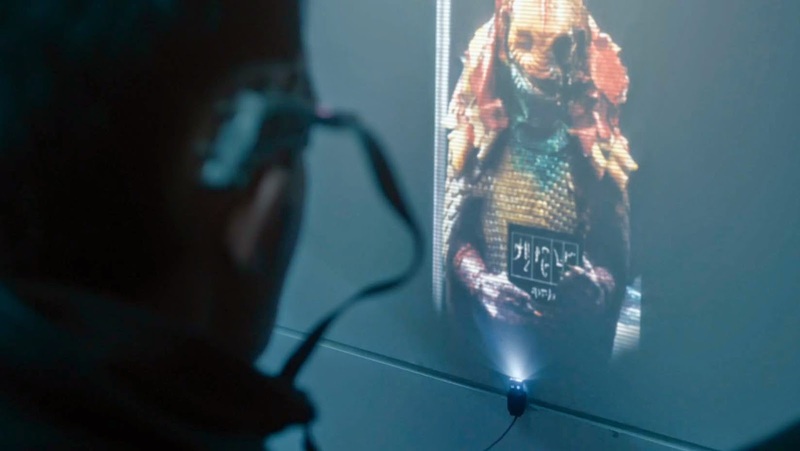 This chap is Androvax, the last survivor of the Veil, as seen in The Sarah Jane Adventures. 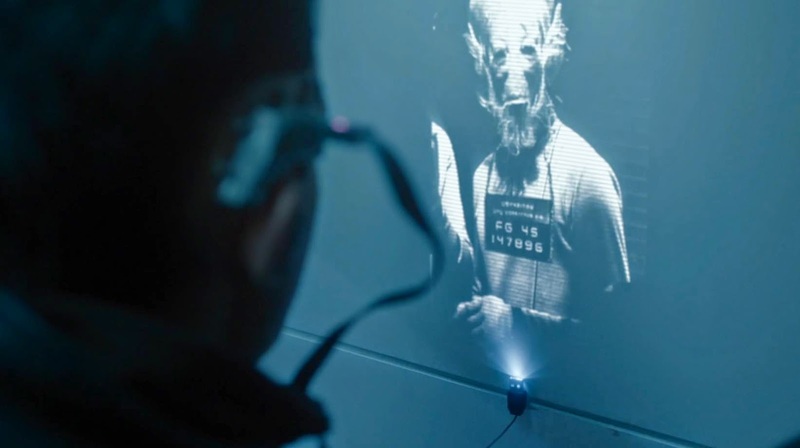 Although mentioned a few times in Doctor Who, this is the first time we see the Trickster in the parent show, he's usually haunting Sarah in The Sarah Jane Adventures. 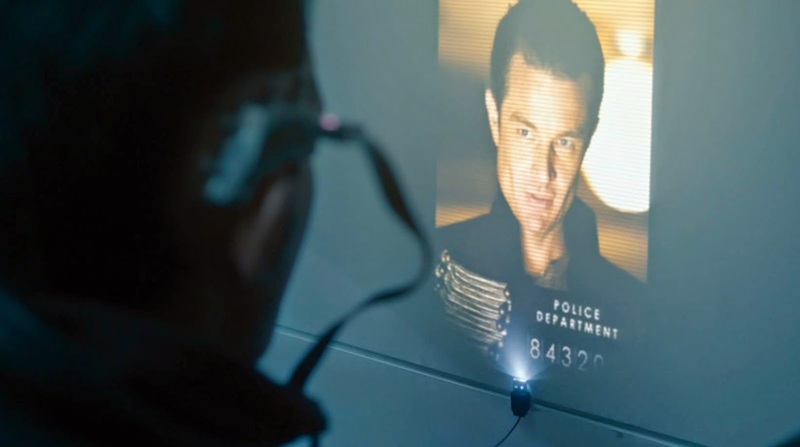 And to continue the spin-off theme, this handsome devil is Captain John Hart (not his real name), ex-Time Agent and one-time lover of Captain Jack Harkness, seen in Torchwood. And finally, this little rouges gallery is completed with the appearance of the one character that has got Doctor Who fans of old quite excited. 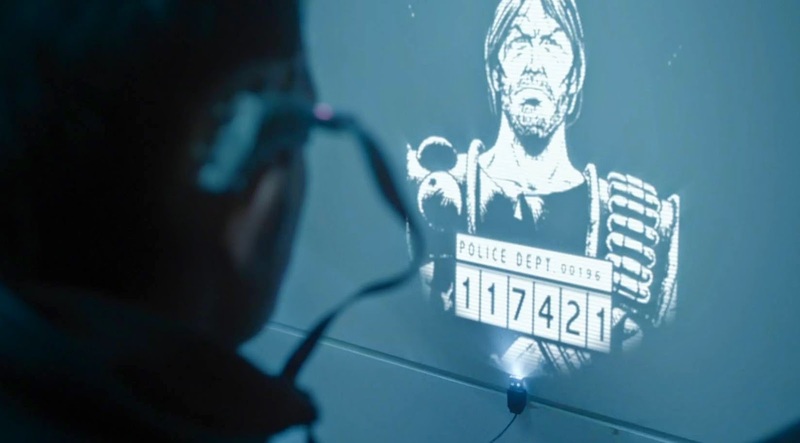 Abslom Daak - Dalek Killer has appeared in many Doctor Who comic strips over the years, last seen working alongside the Seventh Doctor in Nemesis of the Daleks. He also appeared in a Doctor Who novel! Can this mean an eventual fully-fledged appearance in television-Who? A lot of excited fans are wondering. All screen grabs are courtesy of John Davies.